It's free real estate ? Do you want to reunite with your bros ? I upgraded 2 weeks ago, it's worth it bruh. Why are you offended? We aren't cygans. 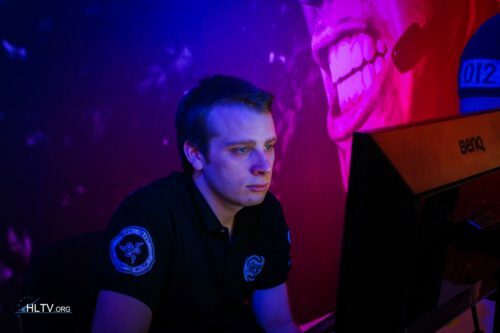 fxy0 was like the 3rd best french player wtf are u saying? Why do u bet on nonamers? Beating VP in overtime ain't sth to be proud of.